Best tools and practices for concept mapping | NspireD2: Learning Technology in Higher Ed. Last summer my interest in concept mapping was renewed when I read How Learning Works by Susan Ambrose et al.. At several points in the book they encourage higher educators to use concept maps. It has taken me a while to follow up but, with a little help from the POD List, here we go. Concept map or mind map? A mind map is a creative way to represent an idea or task, while a concept map is a formal attempt to organize or represent knowledge. Mind maps focus on a central idea; concept maps connect multiple ideas. Mind maps are colorful, use wavy lines, and often include pictures. Concept maps are made with geometric shapes and straight lines. A mind map builds outward from the center, while concept map expands downward from the top. “Mind Map” is a registered trademark, so it may be less problematic to use “concept map” for everything. Don’t worry either way; the vocabulary police won’t be out there looking for you. I ran across a number of good resources for concept mapping as I researched this article over the past two weeks. I’d like to thank the following folks who responded to my request on the POD list: Ed Nuhfer, James Greenberg, Aisha Jackson, Alice Cassidy, and Ken Plummer. Let us notify you of new articles by email! We have created useful concept mapping diagrams for learning. You can find more concept mapping templates in the diagram community of Creately online diagramming and collaboration software. There are 100s of diagram templates and examples in the community to be used freely. Creately is also a good could based diagramming operating system. very useful, should be in your list. this is a really good article-especially the resource section-thanks much!! 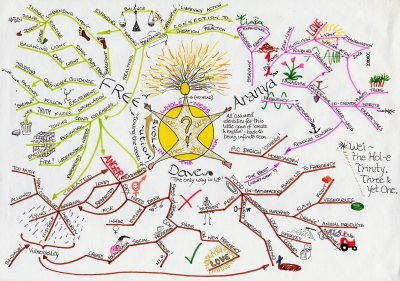 As an educator, I also ADORE Spiderscribe.net for its concept maps! I use this tool often for planning and organizing ideas, and it’s also a free account. It’s super easy to use, and it allows collaboration and links to exterior sites and documents. I’d also recommend LucidChart. It has real-time collaboration so lots of users can work together on the same concept map at the same time. A newer online tool that is good for concept mapping (and mind mapping, diagramming, flow diagrams, org charts, floor plans, network diagrams, etc) is Gliffy (http://www.gliffy.com). Nice UI and professional looking graphics. You can get some things done for free or go Premium. Good publishing and export options, as well. MIND MAPS is a registered trademark owned by the Buzan Organization but only under “Organising and conducting courses in personal and intellectual awareness and methods of self-improvement”. So no one who uses the term “mind maps” will be going against that registration unless they offer mind map courses or training. Personally, I like to differentiate between the two maps types. I use both and find they help with different activities. Student interaction in blended courses | NspireD2: Learning Technology in Higher Ed. Two ideas for spring semester | NspireD2: Learning Technology in Higher Ed. 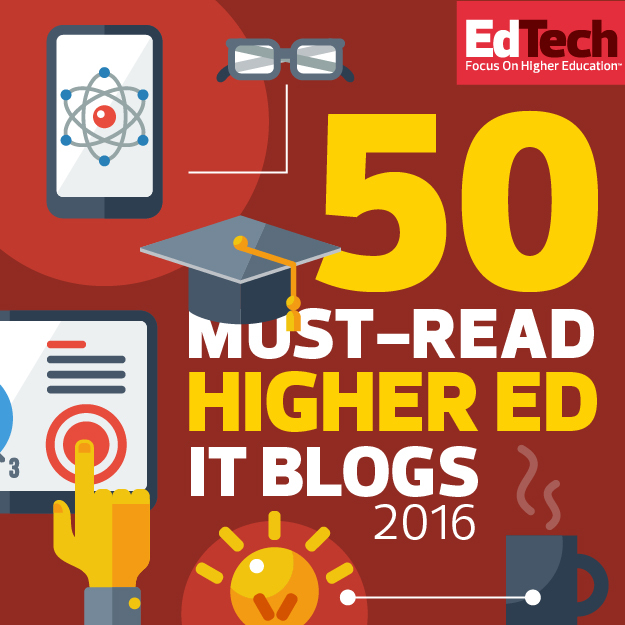 Top 15 student media creation projects | NspireD2: Learning Technology in Higher Ed. 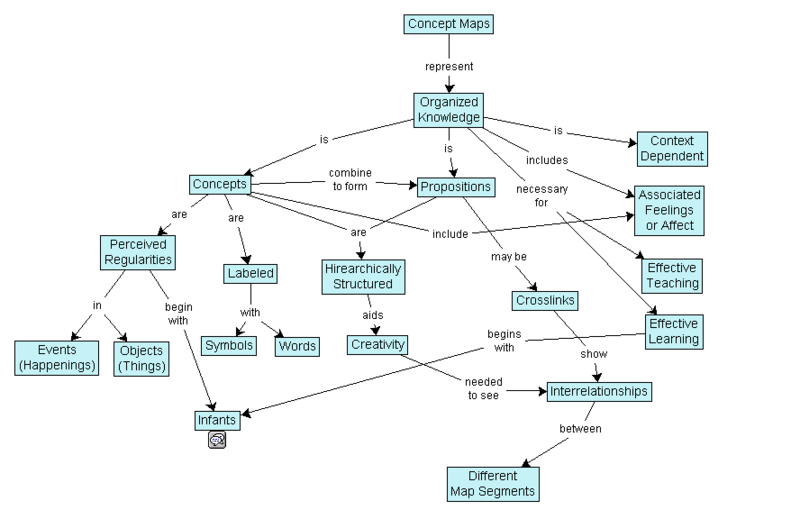 Try Coggle for concept maps | NspireD2: Learning Technology in Higher Ed. Avatars and other introductions | NspireD2: Learning Technology in Higher Ed. Eleven+ ways NOT to use PowerPoint « NspireD2: Learning Technology in Higher Ed. Nine strategies for teaching with Prezi « NspireD2: Learning Technology in Higher Ed. Ten popular concept mapping tools « NspireD2: Learning Technology in Higher Ed.